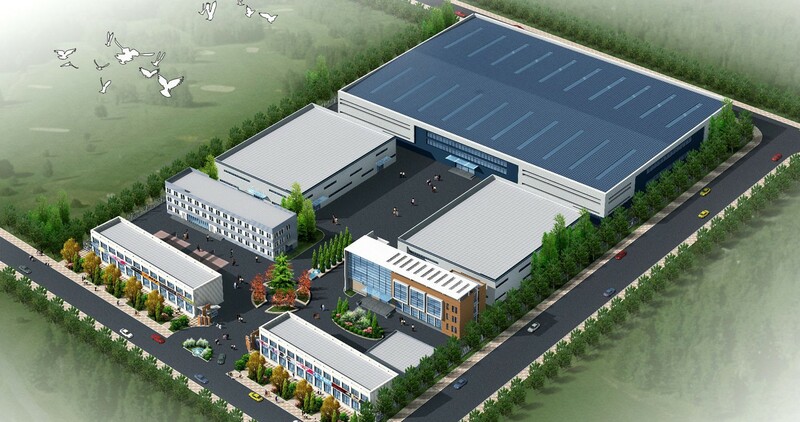 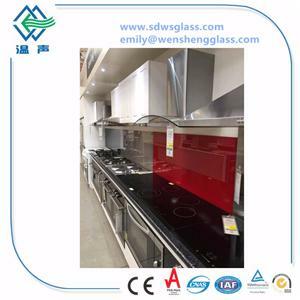 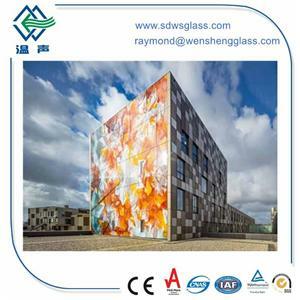 Shandong Wensheng Glass Technology Co., Ltd is a listed company of China glass industry with 836128 as its stock code. 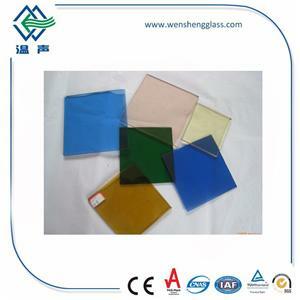 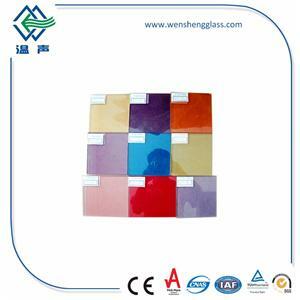 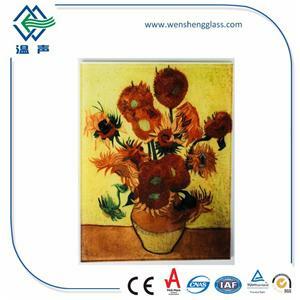 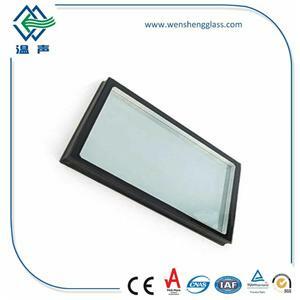 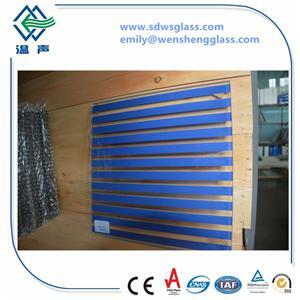 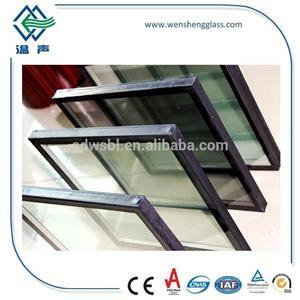 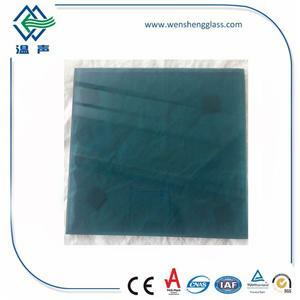 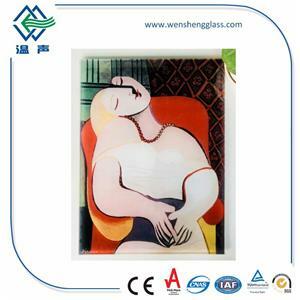 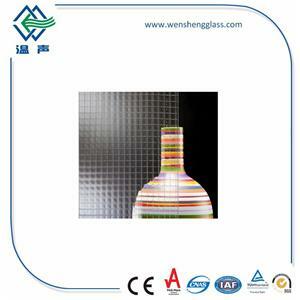 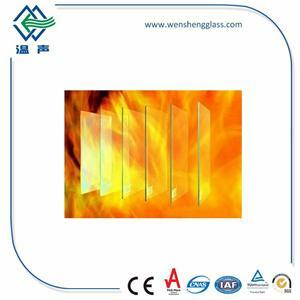 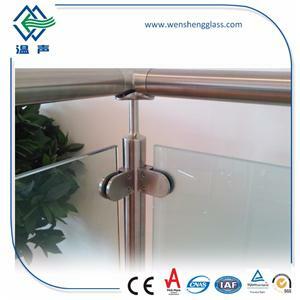 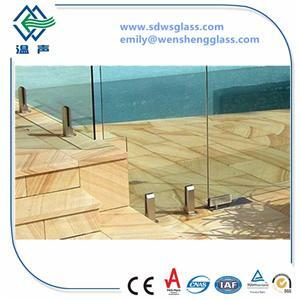 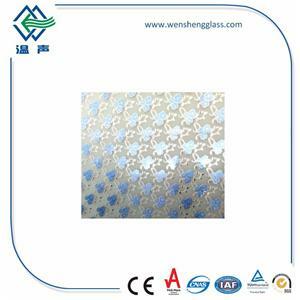 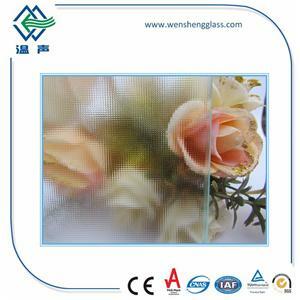 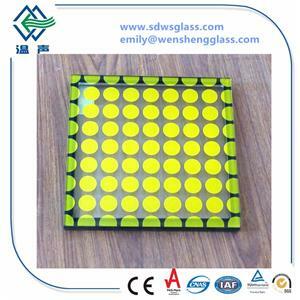 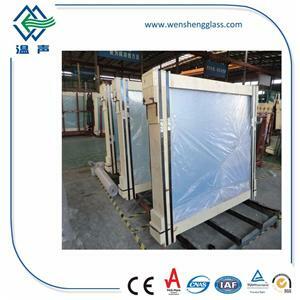 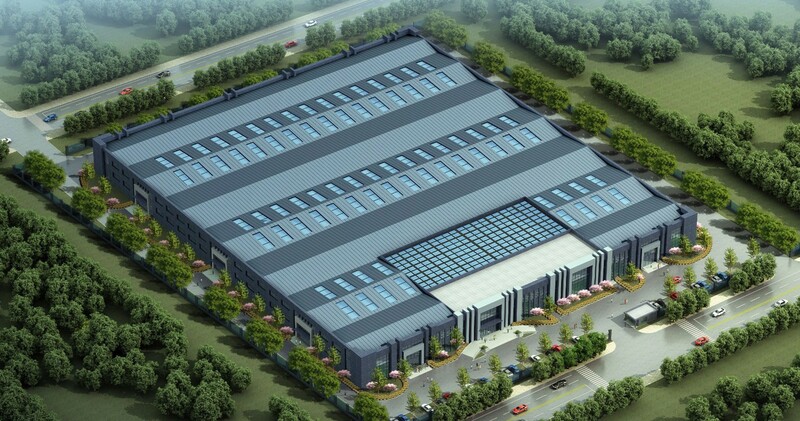 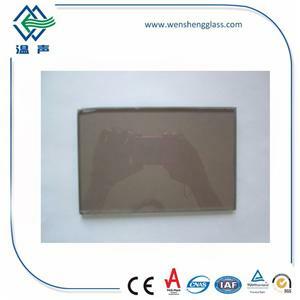 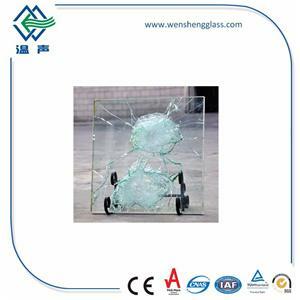 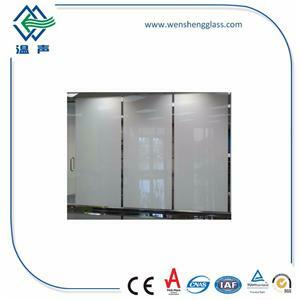 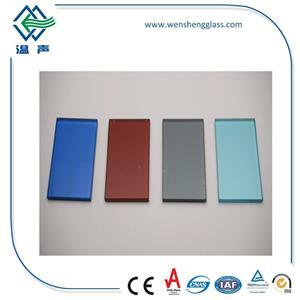 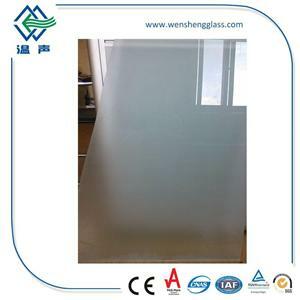 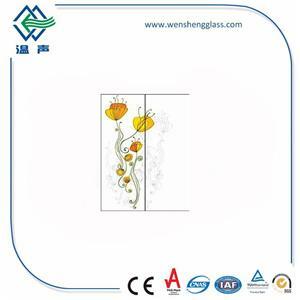 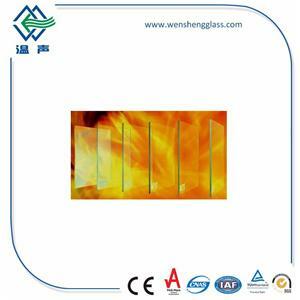 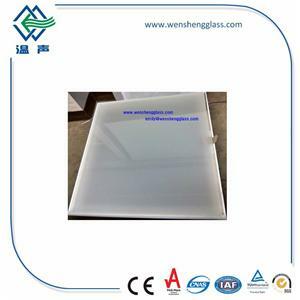 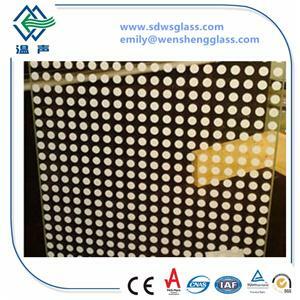 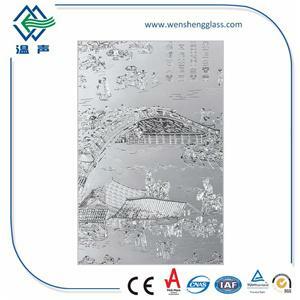 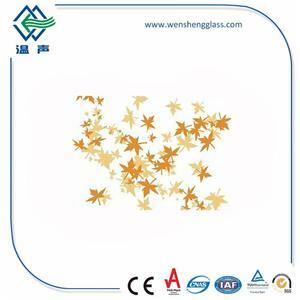 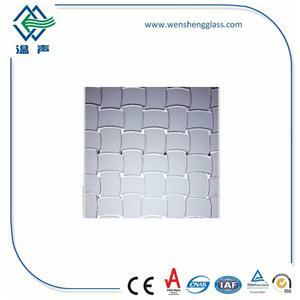 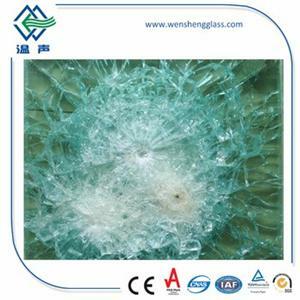 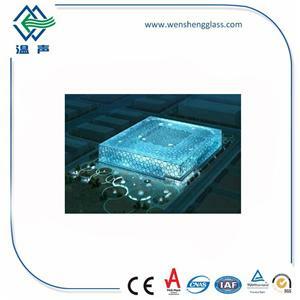 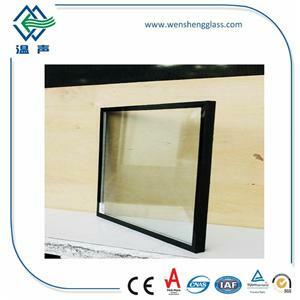 After years of research and development, Wensheng has formed many varieties and specifications of products: insulated glass, solar PV glass, tempered glass, laminated glass, silkscreen glass, curved tempered glass, fire resistant glass, diffuse glass, fire proof glass and othere further processed products. 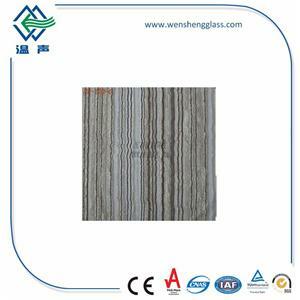 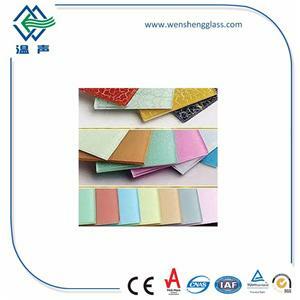 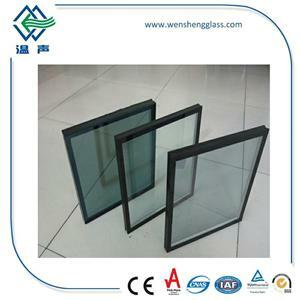 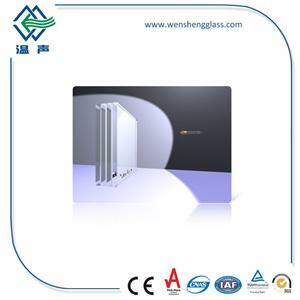 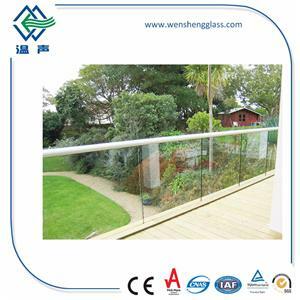 Wensheng Glass has meet CCC, ISO9001:2008, CE&CSI(AS/NZS2208:1996) Certificate. 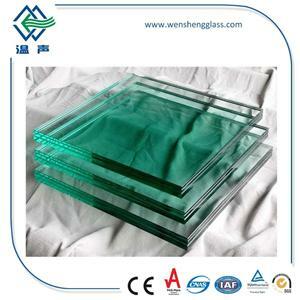 Wensheng Company will continue adhering to the enterprise objective"ggod faith contains the value, prpfessional casting qualtiy", establish Wensheng brand, to provide excellence quality products, environmental protection and energy saving glass. 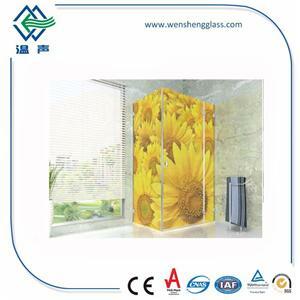 Wensheng are dedicated to making our customers successful-benefiting the society- and protecting and enhancing the environment.